Our Hydrate serum contains natural hyaluronic acid, a powerful humectant to attract moisture into your skin. 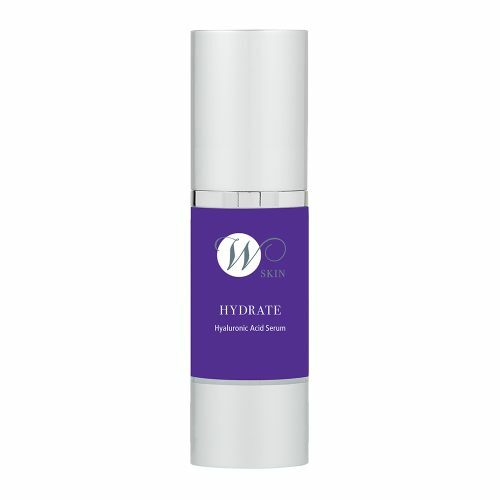 Hydrate is suitable for use in all skin types and absorbs quickly to hydrate and keep skin supple. This active serum will help reduce the appearance of fine lines and wrinkles whilst promoting an even skin tone and a youthful complexion. Optimal skin hydration helps to heal and soothe inflammation. Use as directed, once a day after cleansing. For external use only.